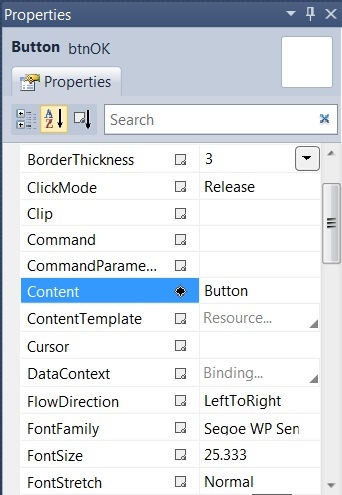 Today, when I was working with the Telerik RadControls for Windows Phone, I noticed that for all the controls and pages, the Events tab was invisible in the Properties Window. 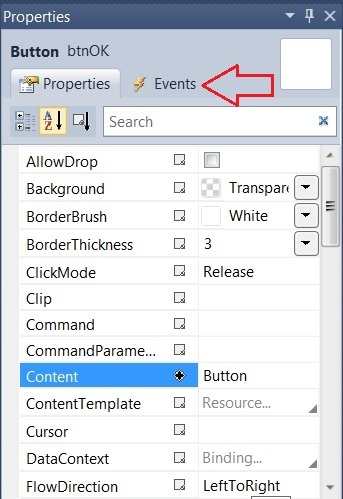 I was unable to trigger the event for example “Click” event of the Button in the Visual Studio Designer. 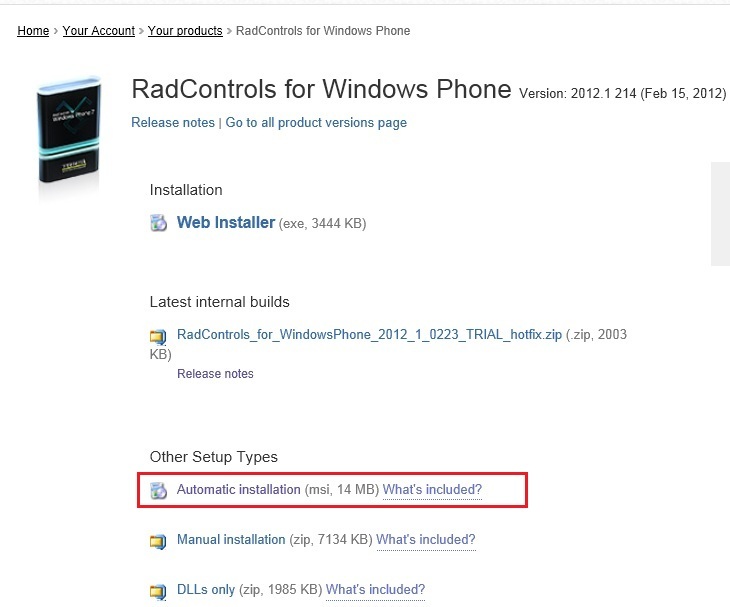 This issue existed only with the RadControls Windows Phone Application. The normal Windows Phone Application worked fine though. In case, any of you faced the same issue like me, below is the solution for it. Well, the solution for the Invisible Events Tab in the Properties Window is really simple. As guessed, looks like something went wrong during my installation of the Telerik RadControls for Windows Phone installer file. 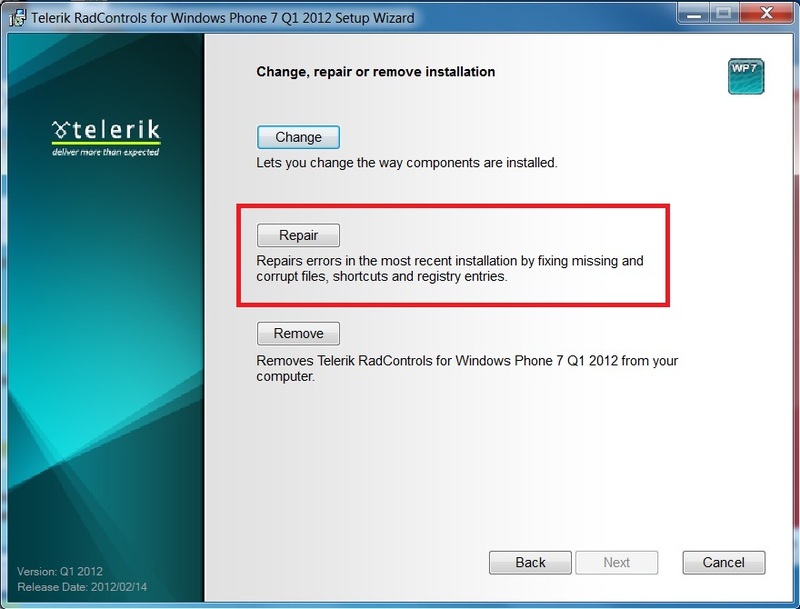 I downloaded the MSI installer file (Trial) from my Telerik account and then Repaired the existing installation of the Telerik Rad Controls for Windows Phone by running the MSI file.